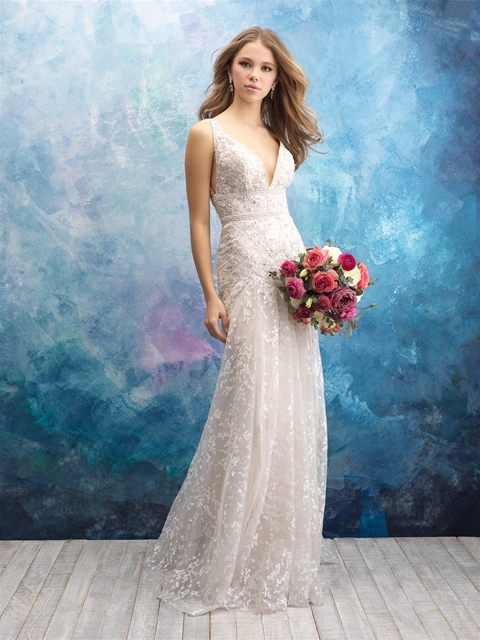 Finding your perfect wedding dress is like falling in love! It can happen when you least expect it. But once you find the ONE everything else just falls into place. Dressing area brides for over 90 years has allowed us to establish close relationships with many of the national bridal manufactures. We carry a mix of nationally advertised lines, and smaller more unique designers. 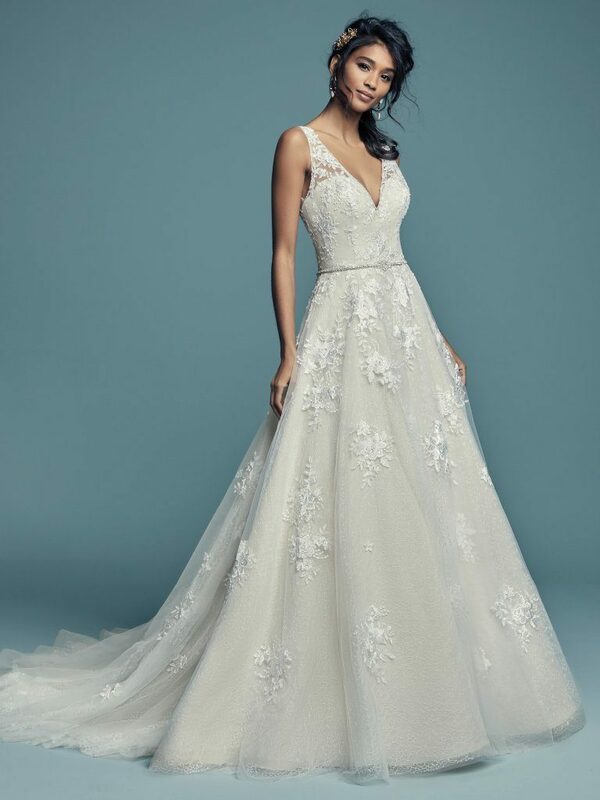 Sottero & Midgley, Maggie Sottero, Allure Bridals and Mori Lee are among the top wedding dress designers in the industry. Browse the selection of dresses we carry from each of these lines by clicking on the pictures below.